At Lamco Design we have long been known for our exceptional bespoke fitted wardrobes. 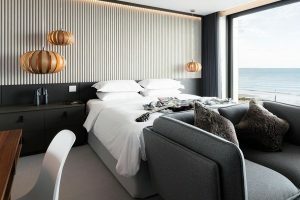 Having fitted out some of the most exclusive properties in Dorset and across the South we have vast experience in creating one-of-a-kind wardrobes to perfectly fit the space and suit the style of your home. 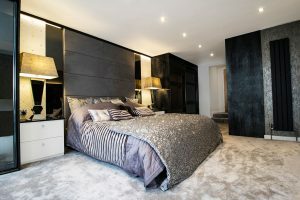 If you’re looking for something extra-special we can offer a full interior design package for your bedroom, creating the room that you’ve always dreamed of. Our designers listen to your thoughts and get to know about your home and what you need from your room, before putting forward designs that will impress beyond measure. 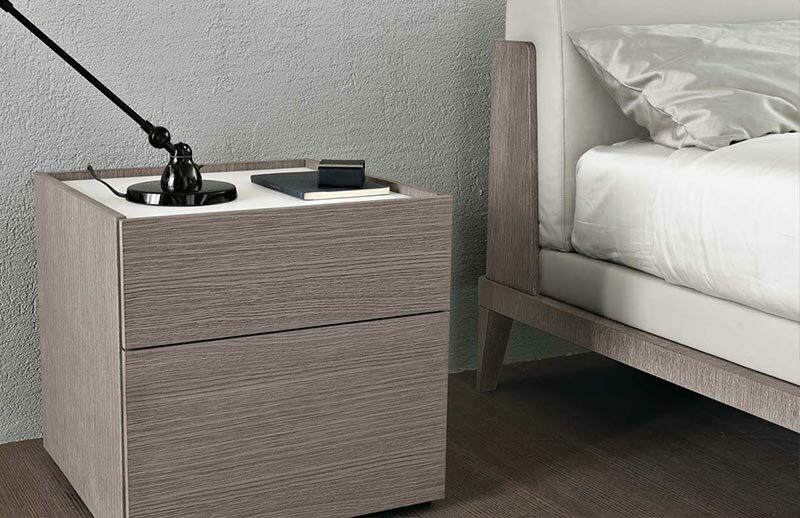 As both a bespoke furniture manufacturer and the UK’s supplier of the world-class MisuraEmme and Jesse Italian furniture ranges, we can offer bedroom furniture that is second-to-none. 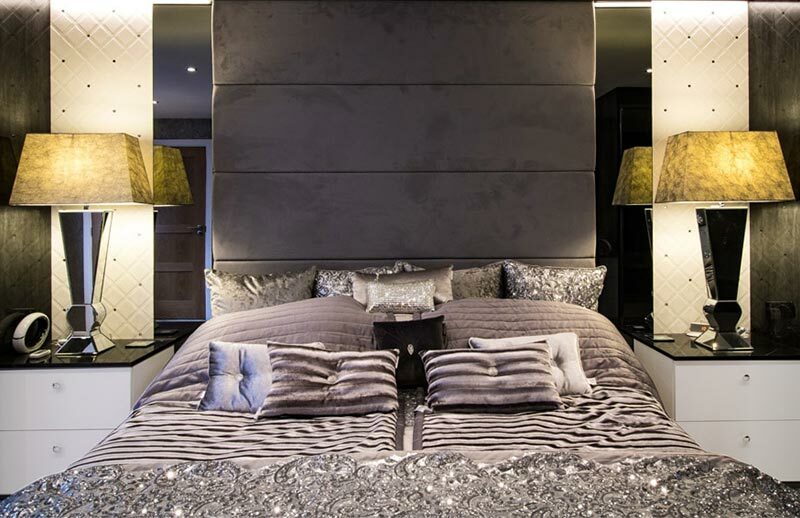 Sleek and contemporary beds from MisuraEmme can be paired with bespoke headboards for a truly special look. 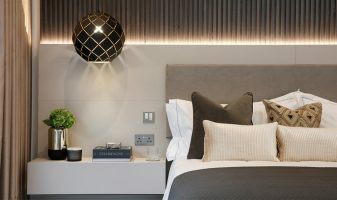 Bedside cabinets and drawer units can tie in perfectly with the rest of the furniture in your bedroom to create a coherent style, combining practical storage with a design that inspires. Sound good? Contact Us today to discuss creating your perfect bedroom with our design team. We are the official UK retailer for MisuraEmme furniture. 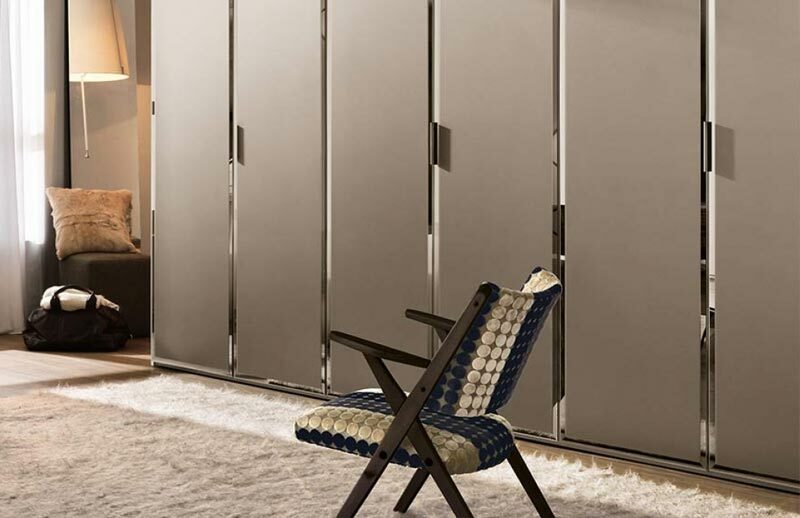 This iconic Italian manufacturer have an extensive collection of bedroom furniture, that can be included as part of our projects. We run the UK’s MisuraEmme online store. 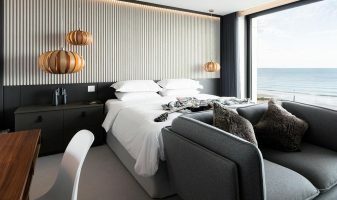 On this dedicated website you can browse many of the stunning pieces from the MisuraEmme Bedroom Furniture range, view the configuration options and even order online. The full range of Jesse furniture is available to order. This long-standing Italian furniture company offer modern pieces inspired by the major European and American cities. Attention to detail and elegance are at the heart of every item. Whether you’re looking for a MisuraEmme of Jesse piece or something totally original as a Lamco bespoke creation, we can fit out your bedroom with your dream style. By phone, email or contact form to make an enquiry. We pride ourselves on offering exceptional customer service, we are always here to help. Book a Free no-obligation fitted wardrobe design visit. 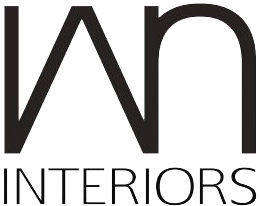 One of our designers will come to your home and discuss a bespoke fitted wardrobe design. 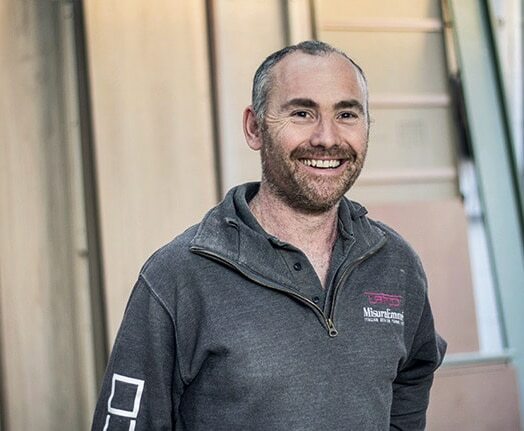 In Poole, Dorset We have a range of Fitted Wardrobes for you to see, plus one of our expert advisors can guide you through the process.